Fast, friendly service and made-to-order food have made Asean Diner in Claremore a Vietnamese staple in the community. Stop by for lunch or dinner six days a week and choose from delicious appetizer options like Vietnamese egg rolls, spring rolls, wonton soup, egg drop soup or fried dumplings. Main entree choices include vermicelli bowls, chow mein, pho and grilled or fried rice platters. 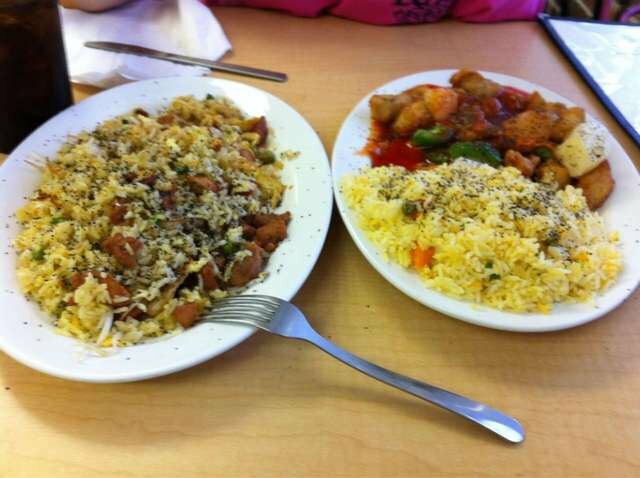 Visit Claremore's Asean Diner to sample authentic Asian cuisine.